In the lead up to Aanisa Vylet’s THE GIRL / THE WOMAN, premiering in June at Riverside Theatres, we have invited a panel of early- and mid-career playwrights to interrogate the storytelling challenges faced by artists from diverse backgrounds. The first talk in our new Creative Conversations series launches a discussion about the expectations of bringing personal stories to the stage. Playwrights Aanisa Vylet, Donna Abela and Michelle Law will share their experiences in bringing their voices to the stage, the expectations around memoir in personal storytelling and the complex relationship between fact and fiction. Join us in this safe space for an evening of discussion and community. Join us this May for the first event of our Creative Conversations series. Donna Abela is an award-winning playwright. Her play Jump For Jordan won the 2013 Griffin Playwriting Award and the 2015 Australian Writers’ Guild’s AWGIE Award for Stage. Monkey… Journey to the West, which she adapted for Kim Carpenter’s Theatre of Image, premiered at the 2014 Brisbane Festival and concluded its national tour at the 2015 Melbourne Festival. Other recent plays include Bread and Water (NIDA’s Performance Lab 2015), Fluctuate with Us (in And Now to Bed produced by subtlenuance theatre 2015), Caylee’s Ukulele (Australian Performance Exchange; nominated 2014 AWGIE Award for Children’s Theatre), Aurora’s Lament (2012 AWGIE Award for Radio), and Mrs Macquarie’s Cello (2010 AWGIE Award for Radio). 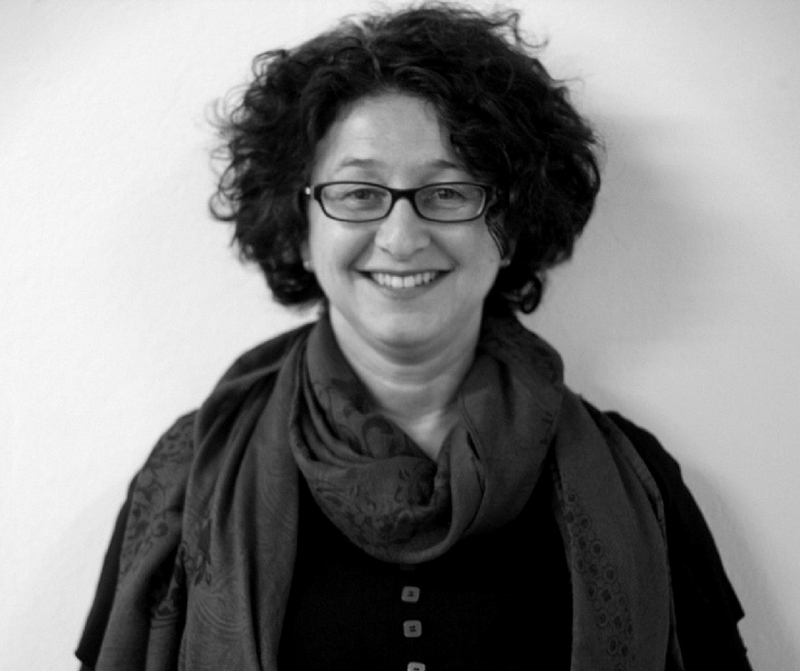 Donna has also worked extensively as a dramaturge, and is currently teaching the Page to Stage and Drama Sutra playwriting courses in Western Sydney. 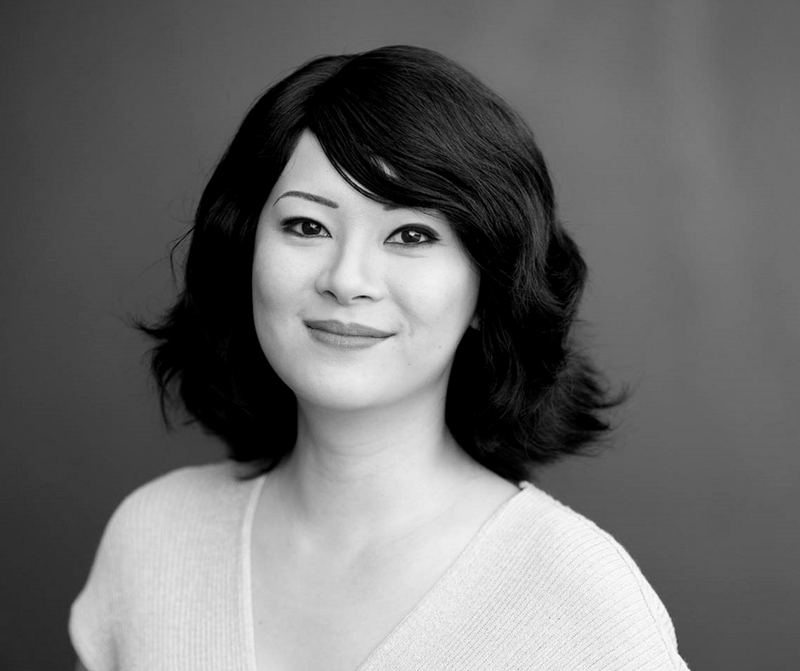 Michelle Law is a writer working across print, screen and stage. She is the co-author of the comedy book Sh*t Asian Mothers Say, and has had her work anthologised in books like Women of Letters and Best Australian Comedy Writing. She is a regular contributor to Australian literary journals and magazines, and has written for the Sydney Morning Herald, Daily Life, Frankie magazine and the Griffith Review. 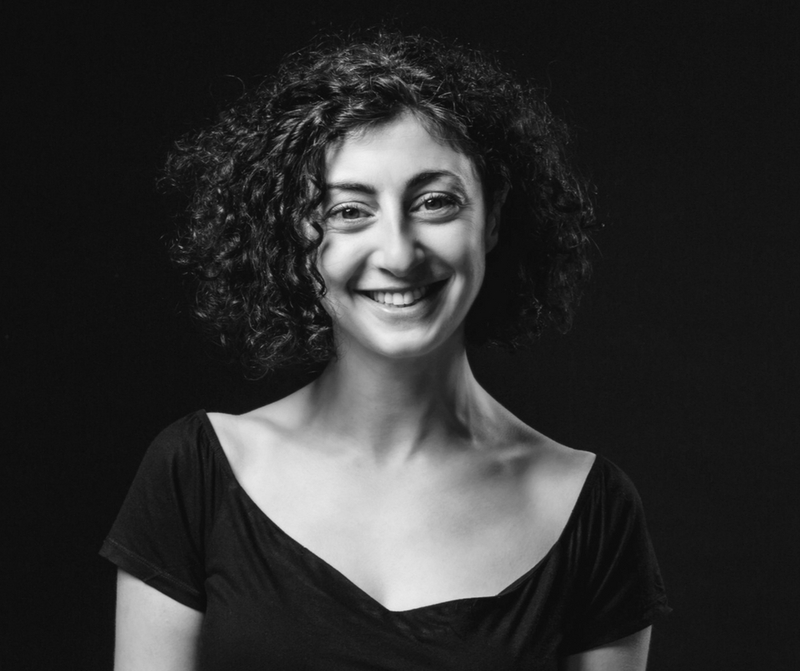 As a screenwriter, she’s received an AWGIE award for her interactive media work and had her films screened on the ABC and at film festivals locally and abroad. In 2016, she won the Queensland Premier’s Award for Young Publishers and Writers. Her debut stage play Single Asian Female was performed at La Boite Theatre Company in 2017 to sold out audiences. It had a second run at Belvoir St Theatre in 2018. Homecoming Queens, a web series that she co-created, co-wrote and stars is currently available to stream on SBS On Demand.